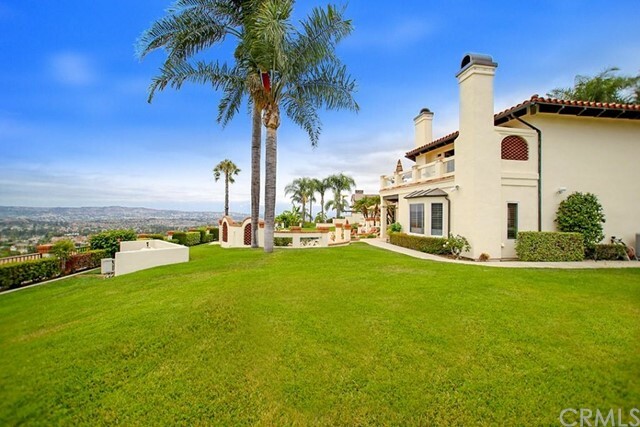 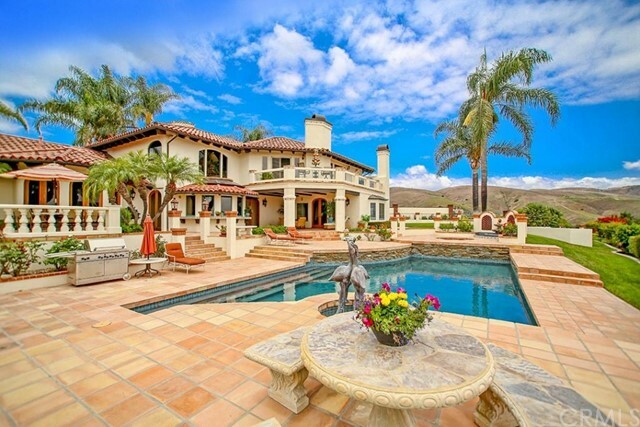 Spectacular Hill Top Estate with nearly 2 Acres of Manicured Grounds situated on one of the highest points in Yorba Linda. 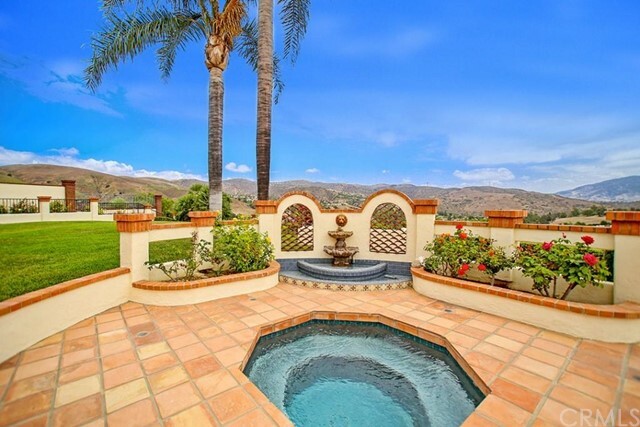 Enjoy sensational Panoramic Vistas of Hills, City Lights, Catalina Island & Romantic Sunsets from the Luxurious Grounds that include an amazing Orchard, Resort Style Salt Water Pool & Spa, Balconies, Patios, Terraces, Fountains, mature Palm Trees & potential for RV & Equestrian facilities. 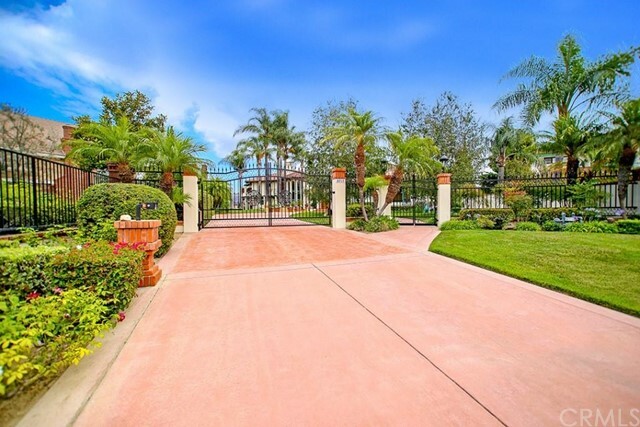 This private setting begins with the long Gated Driveway opening to an abundance of Parking, oversized 4 Car Garage with Custom Cabinetry & Epoxy floors. 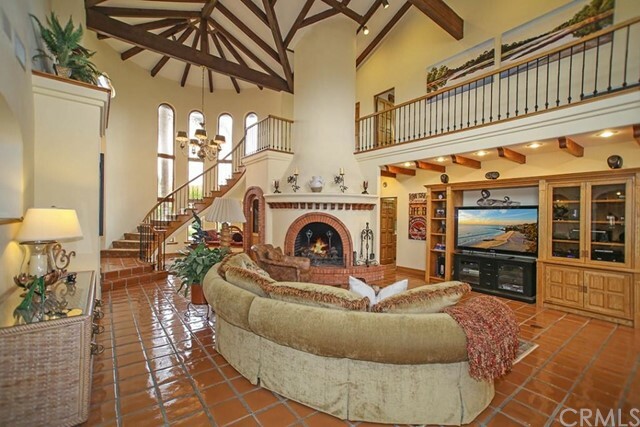 The Mediterranean Villa is meticulously maintained featuring soaring Wood Beamed Ceilings, 4 Fireplaces, a Movie Theatre with 80" LED TV & Dolby Digital Surround Sound, a Library, two Master Bedrooms, three 5 Ton A/C units, Custom Arched French Doors & extensive Cooper detailing inside & out. 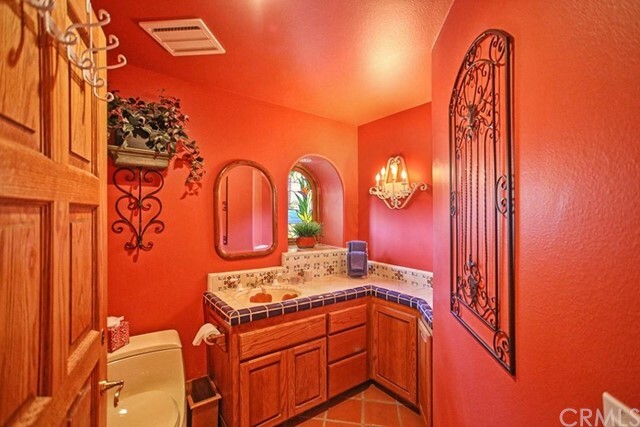 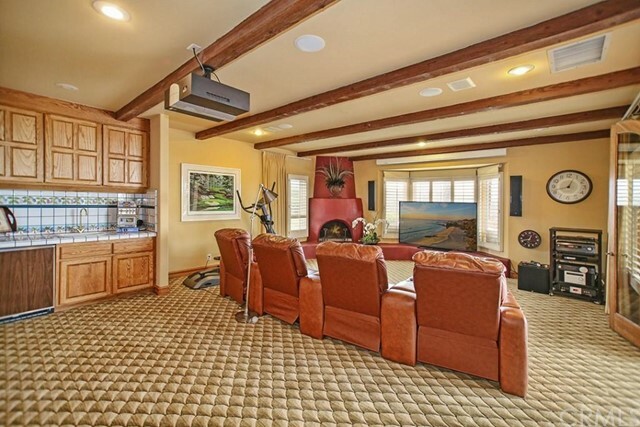 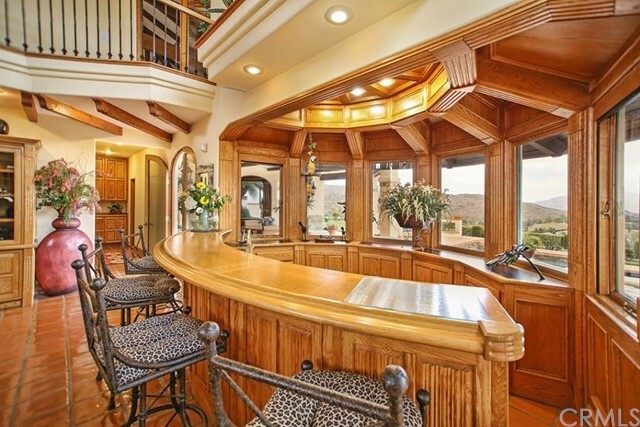 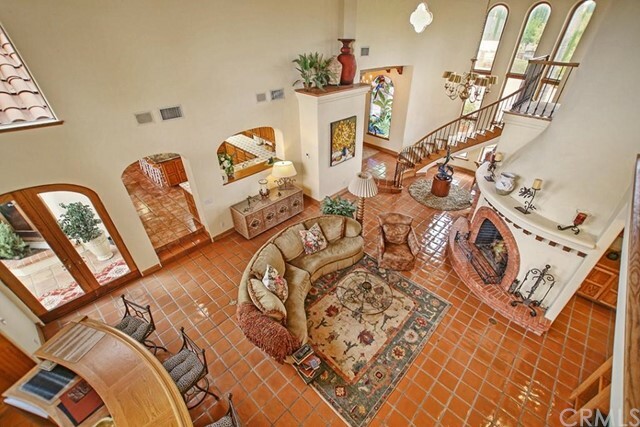 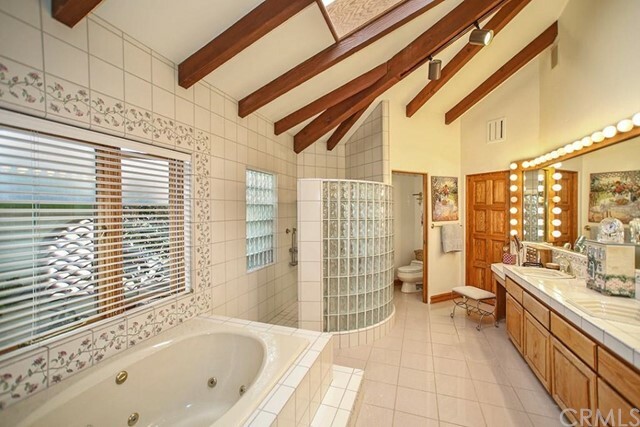 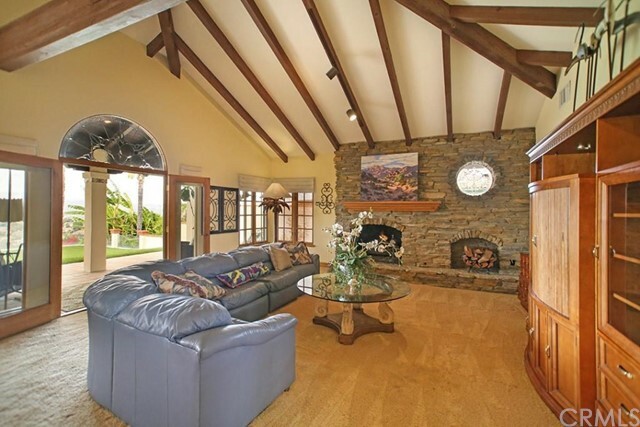 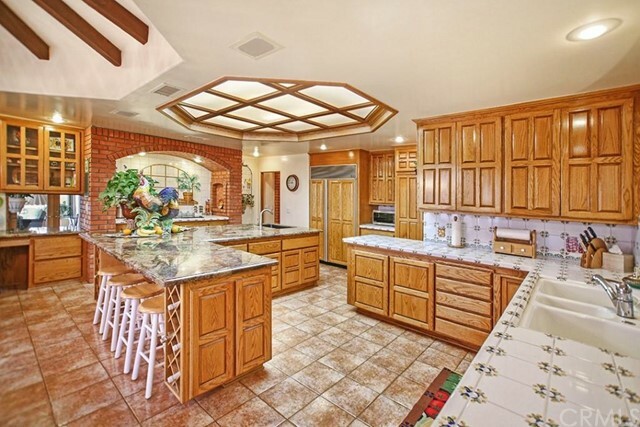 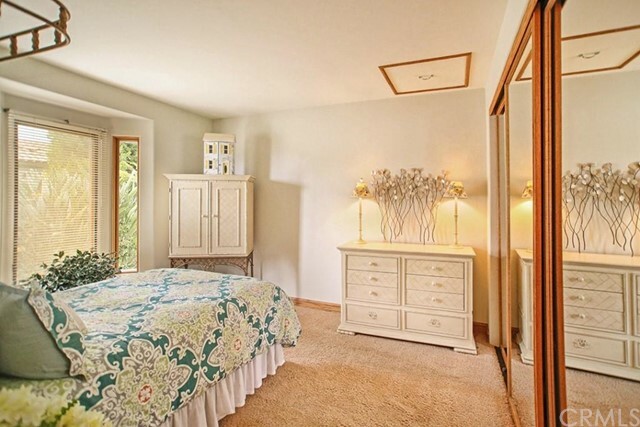 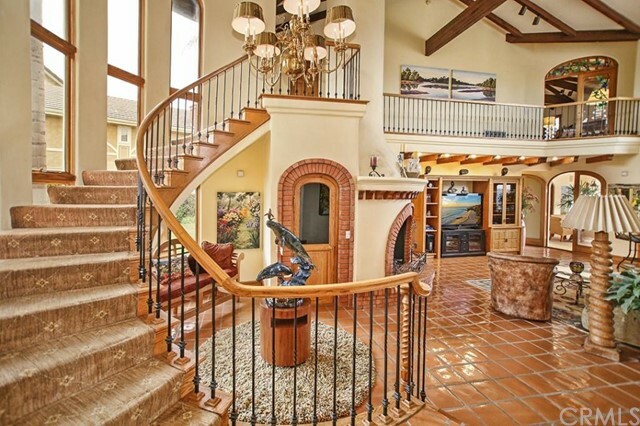 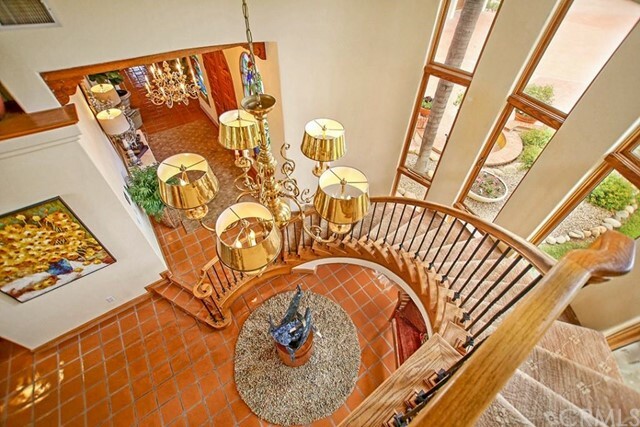 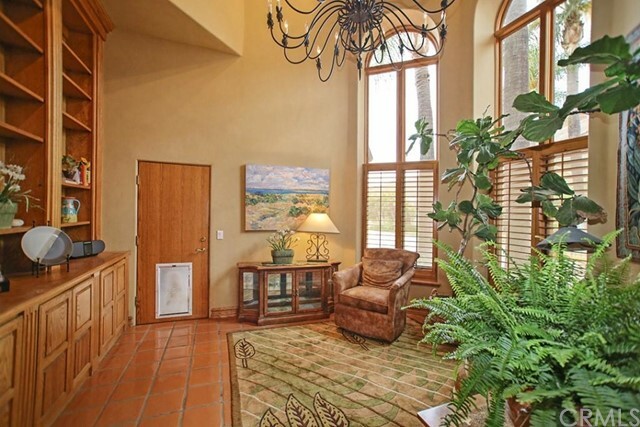 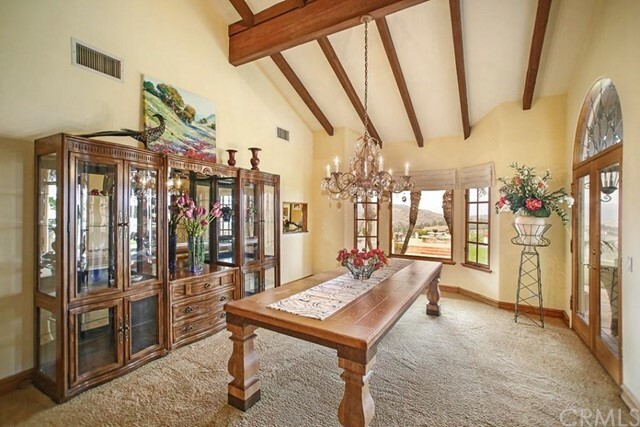 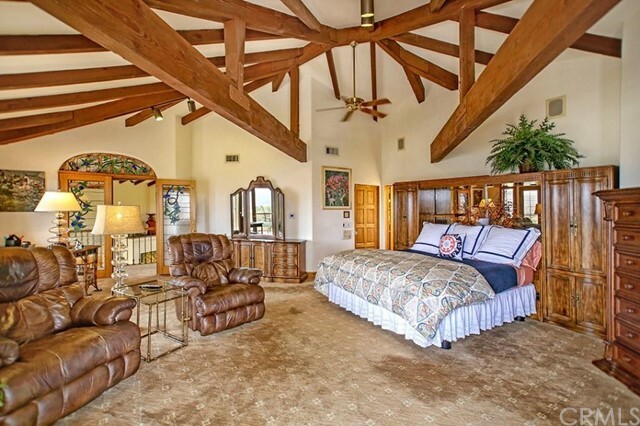 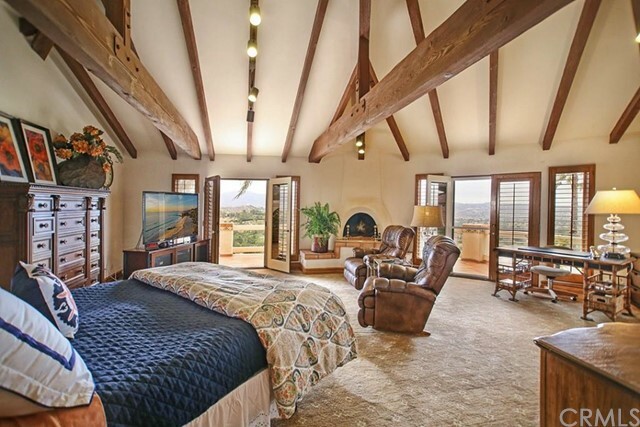 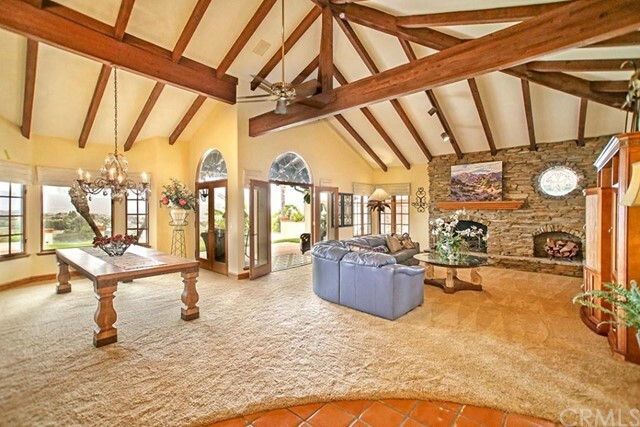 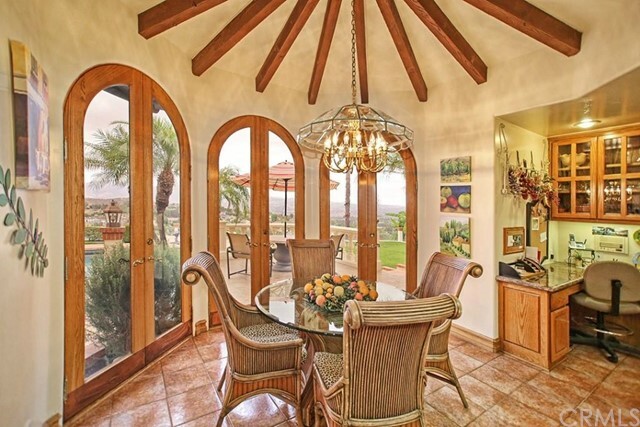 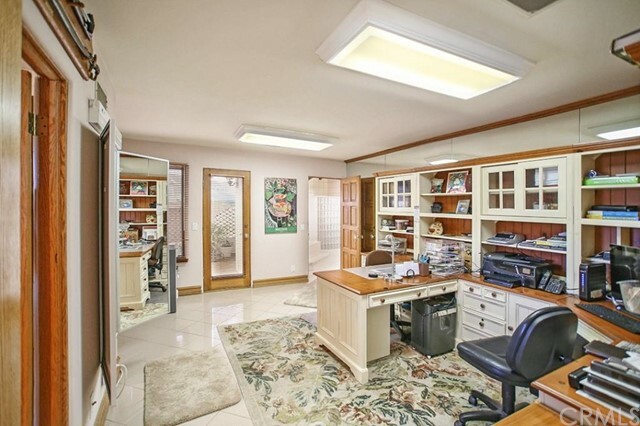 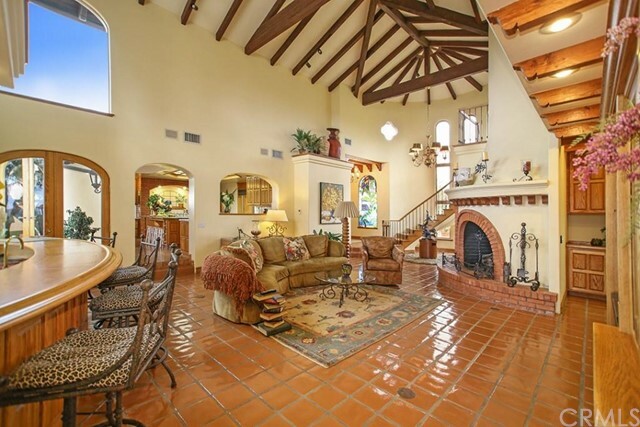 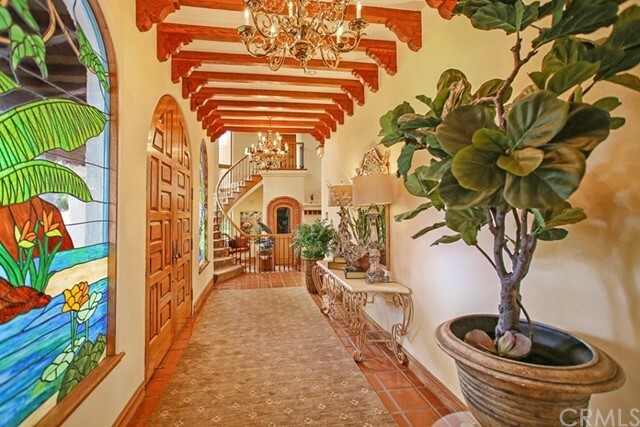 The Ambiance & Charm of this One of a Kind property is magical with nearly 6000 sq. 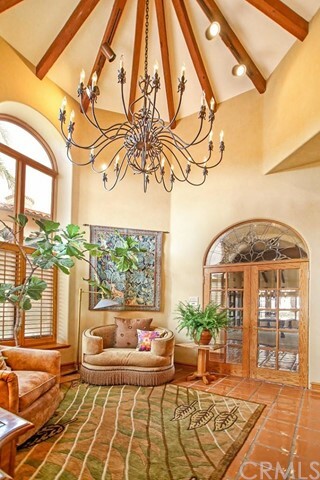 ft. of living, a Grand Foyer, 4 spacious Bedrooms, an impressive Bar for Entertaining & large Gourmet Kitchen with Center Island & Walk In Pantry. 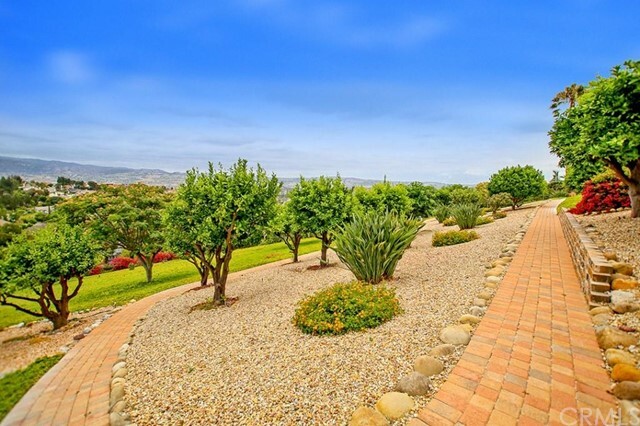 The Orchard is graced by stunning Bougainvillea, Mimosa trees, Roses & Paved Pathways amongst several Orange, Tangerine, Grapefruit, Lemon, Lime, Nectarine, Apple & Avocado Trees.